Europe's most conservative parties - some of which are still relatively young, have been rapidly gaining support over the last several years as nationalists across the continent speak out in opposition to mass migration, high taxes and the open-border policies espoused by globalist leadership. 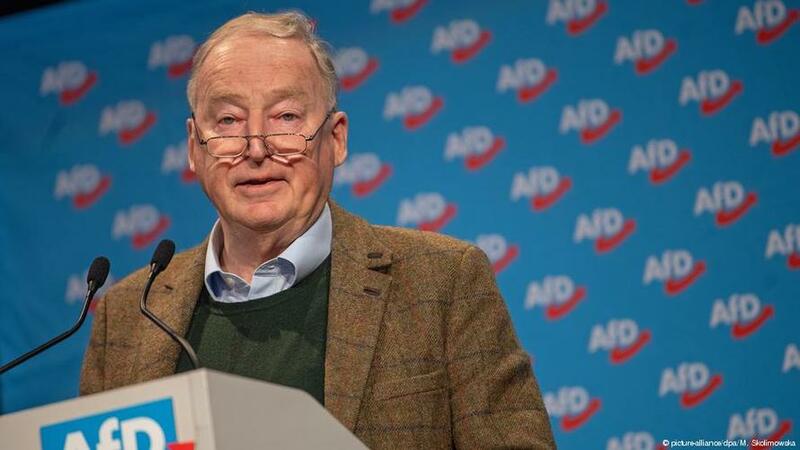 Ahead of the upcoming European Parliament elections in May, many have been wondering what the various nationalist parties think of the EU. Answering that question is Germany's public international broadcaster, Deutsche Welle. As one of the oldest far-right parties on this list, France's National Rally (known as the National Front until last summer) has held a number of different positions in its past. A basically a pro-European party intially, the FN u-turned in the early 2000s, when leader Jean-Marie Le Pen called for France to leave the EU and re-introduce the franc. His daughter and successor Marine Le Pen, who has successfully shifted the party to the mainstream (it took 25 percent of the vote in France's European election in 2014), does not want the EU abolished, but she does want an end to one of its guiding freedoms. She has called for Europe's border checks to be reinstated and the Schengen free movement area to be ditched. Last year she also denounced the EU's "arrogant tyranny" and the "European oligarchy barricaded in Brussels." Salvini is also a fierce critic of the EU and the euro, which he once described as a "crime against humanity." Indeed, Salvini's leadership has dragged Lega Nord closer to euroskepticism. 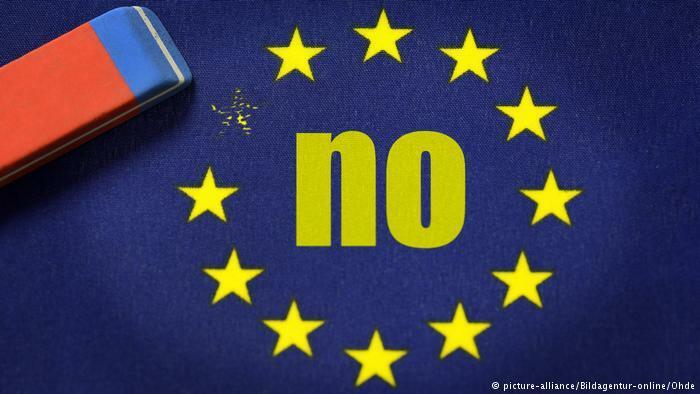 While Lega Nord voted in favor of the Treaty of Lisbon, the constitutional basis of the EU, signed in 2007, Salvini and other major Lega figures have called for Italy to leave the bloc. 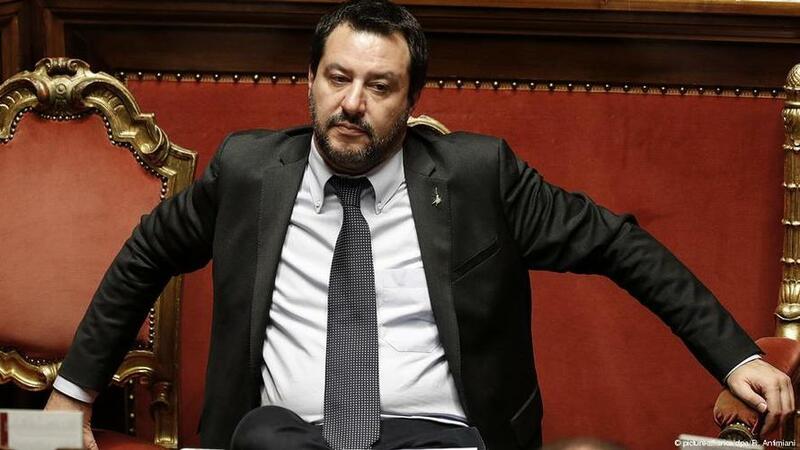 That is not the official party position, however, and is a marked change from positions expressed by Salvini's predecessor, Roberto Maroni, who advocated the direct election of the European Commission president and the acceleration of European integration.